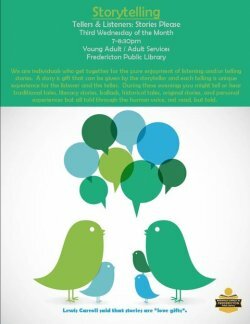 Raconteurs Storytelling presents "CHANGE THE WORLD" - Wednesday Sept 14th! Join us for stories of CHANGING THE WORLD! Storytellers take our stage to share true, personal stories from their lives about times they have tried to change the world around them -- or change their place in the world. Taking place in a social movement, watching a neighbourhood change, changing your surroundings by going somewhere new! We have one storyteller slot open! Catsnakes needs someone to join our team for a short while, to help us find and shape true stories from British historical events. Members of the Executive recently voted to move the date that the membership fees increase comes into effect. Instead of September 1st 2016, fees will increase on September 15th 2016. Fees will be increased by $10 annually, rising to $65/year as of September 15th.